The commercial transport industry moves goods and services throughout BC’s more than 91,000 lane kilometres of provincial highway, so when industry folks asked for service improvements at the Provincial Permit Centre we listened and did something about it. We’ve made three upgrades to the centre’s toll-free line, and set up a new way to reach us, to help our “on- the-move” clients. Requesting permits and information is now easier, and more efficient and flexible. Together, these improvements add up to less time in phone queues, easy options while on the road and more service routes to choose from. They provide more options, to get permits not issued through our Commercial Vehicle Permits Online system, or ask questions about what permits are required. Here are the four new ways we’re keeping the movers moving, wherever and whenever they want to contact us. 3. 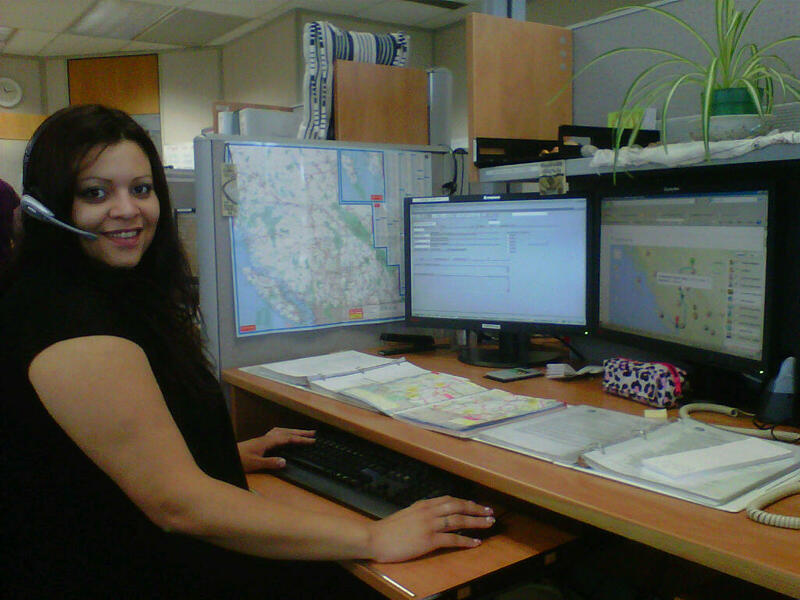 Queue monitoring – Using new behind-the-scenes technology, the permit centre monitors call volumes, and may assign additional clerks to the phone line during peak times. 4. Email – Permit or information requests can be emailed to PPCPERMIT@gov.bc.ca. This replaces the fax system with a paperless, streamlined service. The requests we received for Provincial Permit Centre changes have permitted us to better serve the industry, and everyone who uses something delivered by truck (and who doesn’t? ).